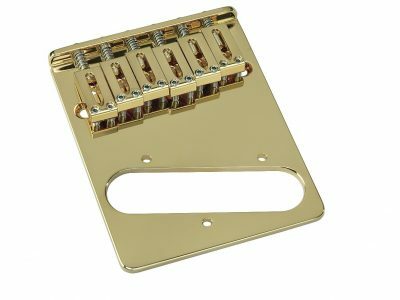 The Solo Pro bridge is designed for Tele style guitars that have through-body string attachment. 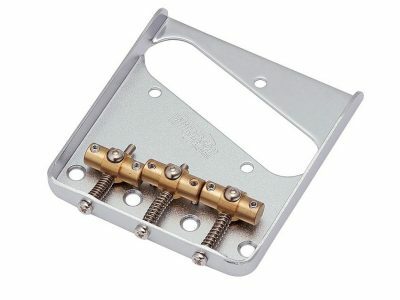 The brass saddles allow accurate intonation adjustment. 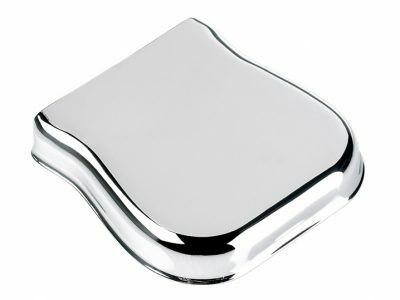 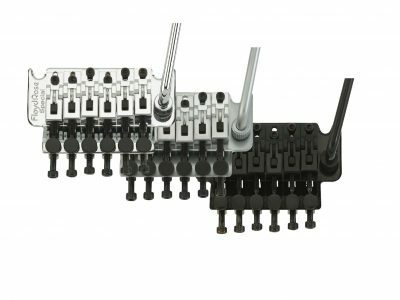 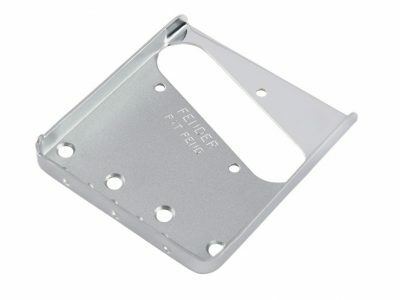 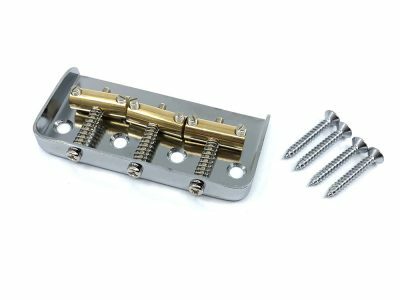 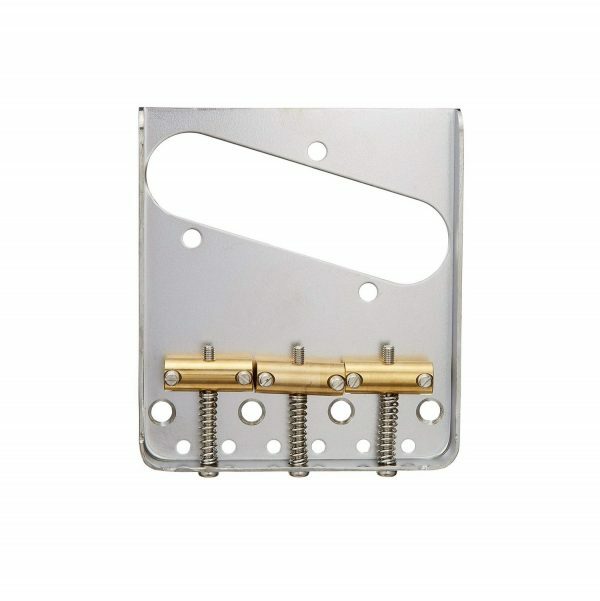 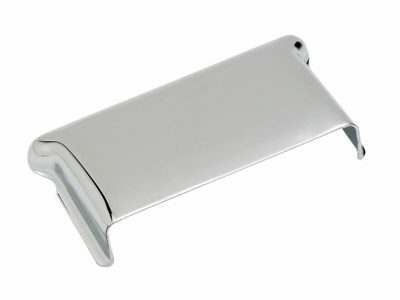 With a thicker than the traditional design base plate and individual brass saddles, it provides a better durability as well as improved stability and sustain to any guitar.